Georgy Konstantinovich Zhukov was born on December 1, 1896, in Strelkovka, Russian Empire, to Konstantin Artemyevich Zhukov, a shoemaker, and his wife, Ustinina Artemievna Zhukova, a farmer. He had an elder sister, Maria. Born into an impoverished peasant household, Zhukov was apprenticed in the fur trade in Moscow. In July 1915, he was enlisted in the Russian army in the 106th Reserve Cavalry Regiment to serve in World War I. During World War I, he served bravely and was subsequently promoted to the rank of non-commissioned officer for his valor. Following the 1917 October Revolution, Zhukov joined the Red Army and between 1918 and 1921, he fought in the Russian Civil War, serving with the 1st Cavalry Army. In 1930, Zhukov was given command of the 2nd Cavalry Brigade of the 7th Cavalry Division. In 1933, Zhukov became the commander of a cavalry division and was later appointed the deputy commander of the Byelorussian Military District. In 1938, after effectively dodging Joseph Stalin's "Great Purge" of the Red Army, Zhukov was sent to the Far East to command the First Soviet Mongolian Army Group. In the battle, Zhukov launched a major attack on the Japanese troops and was successful in stopping Japanese aggression along the Mongolian-Manchurian border. 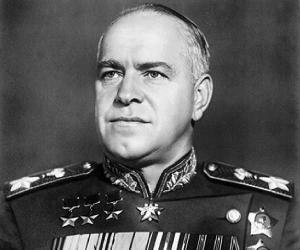 Impressed by Zhukov’s services in the east, Stalin made him the Chief of General Staff of the Red Army in January 1941. Later that year, the Nazi Germany invaded the Soviet Union, opening the Eastern Front of World War II. After suffering losses on several fronts, Zhukov was given command to secure the city of Moscow from German forces. In order to defend the city, Zhukov recalled Soviet forces stationed in the Far East and skillfully launched a counterattack, forcefully driving the Germans troops away from the city. 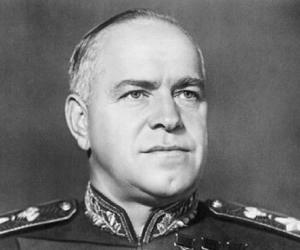 Subsequently, Zhukov was appointed the deputy commander-in-chief and assigned the task to defend the city of Stalingrad. Zhukov launched a successful counterattack to envelop the German 6th Army in Stalingrad dubbed as ‘Operation Uranus’, resulting in the surrender of German forces to the Soviet Union. Later, Zhukov was consulted on the plan for the battle of Kursk and following his suggestions, the Soviet forces were able to defeat the Germans. Upon returning to the northern front, Zhukov completely lifted the siege of Leningrad. Next, Stalin assigned him to the task of seizing the city of Berlin from enemy forces. After heavy battle, the Soviet forces overpowered the German troops and Zhukov eventually accepted the German surrender. Following the war, Zhukov became a Soviet national hero and was made the supreme military commander of the Soviet Occupation Zone in Germany. The popularity of Zhukov infuriated Stalin and starting in 1946, Zhukov was demoted several times and was later assigned to the Odessa Military District. In 1953, after Stalin's death, Zhukov started his political career and was elected as the deputy defense minister, later becoming the Minister of Defense. 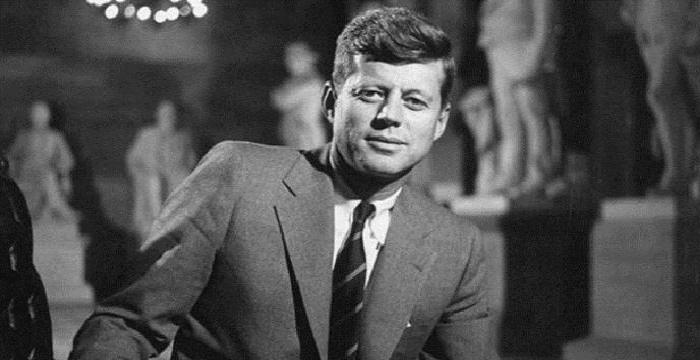 Afterwards, he was removed from his ministry following an argument over army policy with Nikita Khrushchev, and was never given another role in the government. During World War II, Zhukov skillfully defended the city of Moscow and Stalingard from the German invasion through a well-planned counterattack. 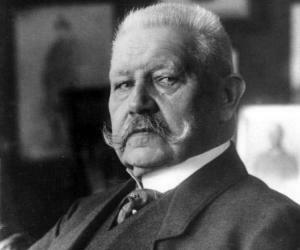 He was also profoundly involved in the Battle of Kursk and later commanded the final assault on Berlin. 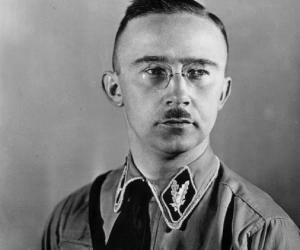 He also received numerous foreign awards including Grand Cross of the Legion d'Honneur (France, 1945) and the Chief Commander, Legion of Merit (USA, 1945). In 1953, Zhukov married Alexandra Dievna Zuikova. They had two daughters, Era and Ella. The couple got divorced in 1965. 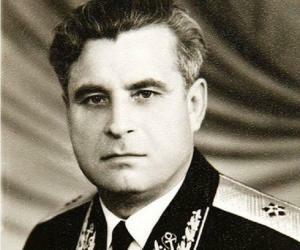 In 1965, he tied the knot with Galina Alexandrovna Semyonova, a former military officer in the Soviet Medical Corps. They had a daughter, Maria. In 1967, Zhukov had a serious stroke and was hospitalized for some time. 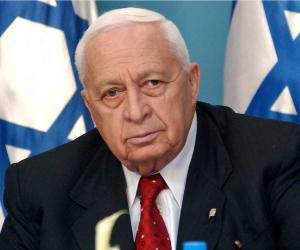 He died after another stroke on June 18, 1974, in Moscow, Russia.